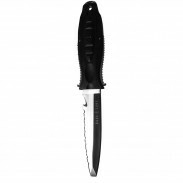 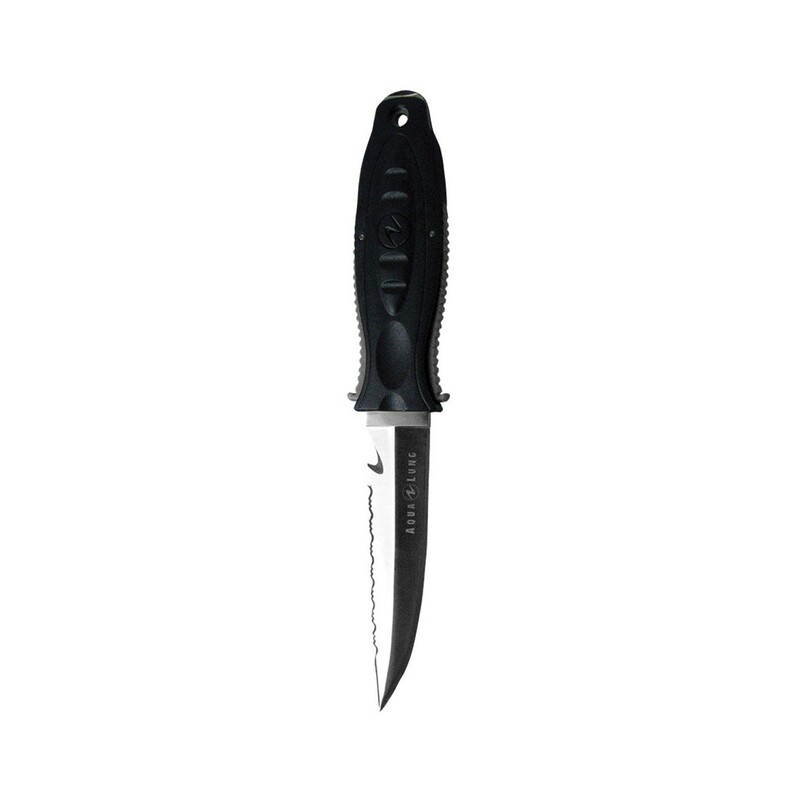 The Deep See Squeeze Lock Knife has a 4.5" Blade with its overall length being 9.5". 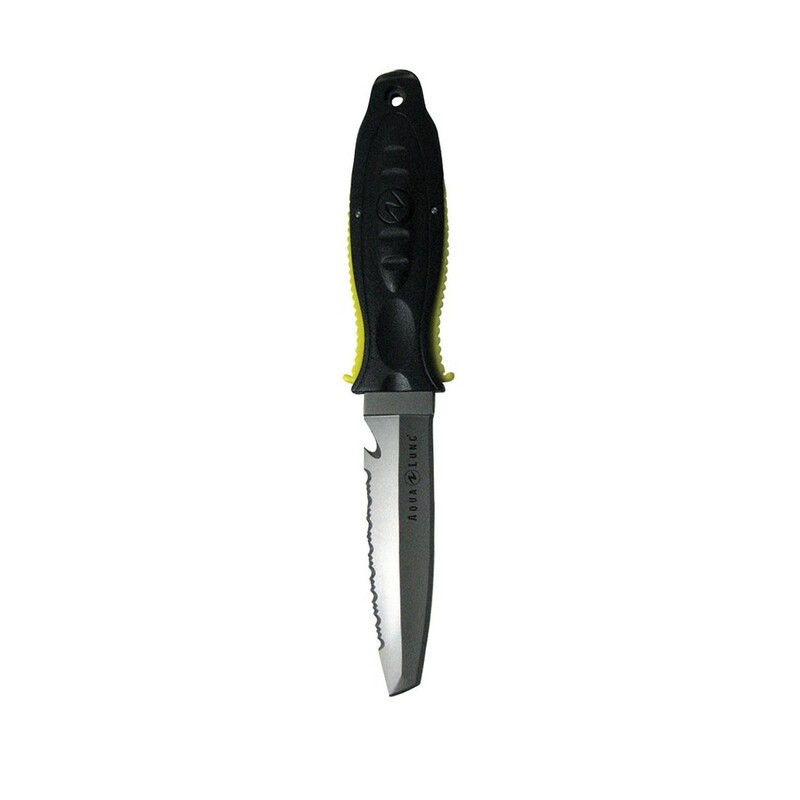 304 series stainless steel with leg mounts included. 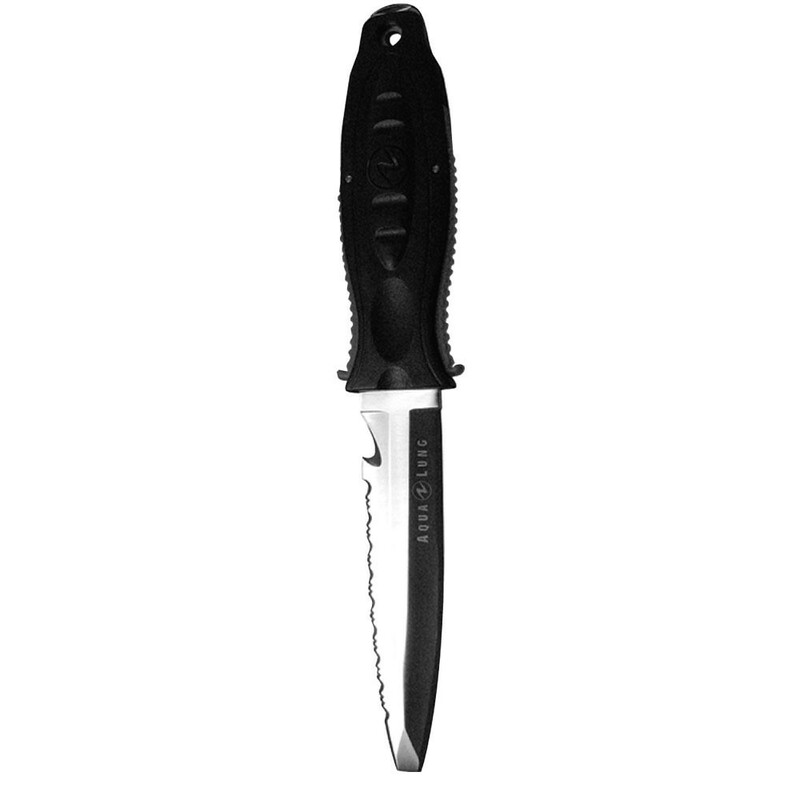 The patented secure locking system puts the release on the handle for beautifully effortless release from sheath. 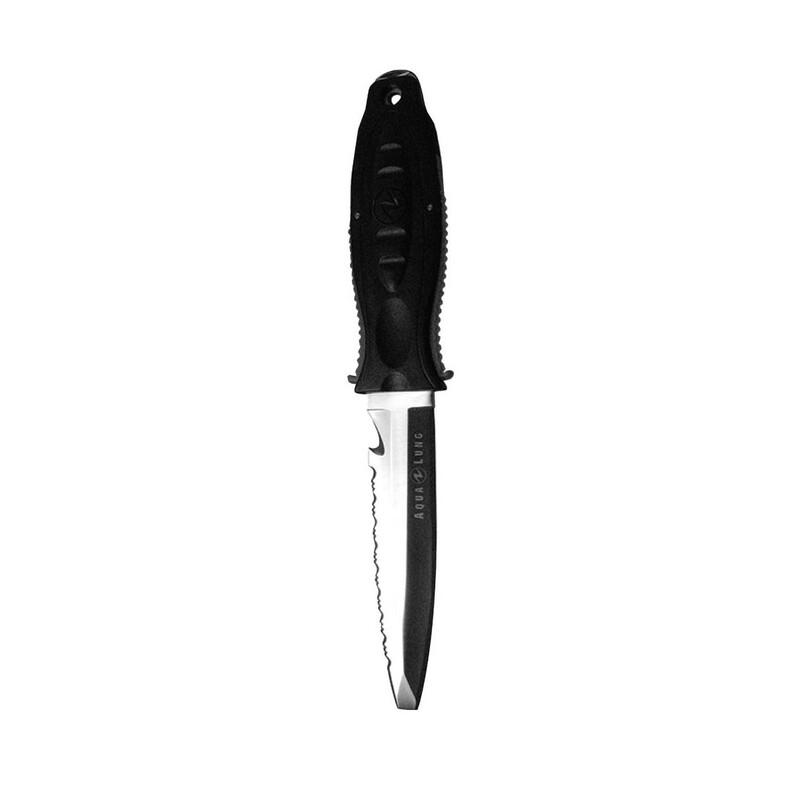 • Mounts with leg straps (included) or belt clip on sheath.